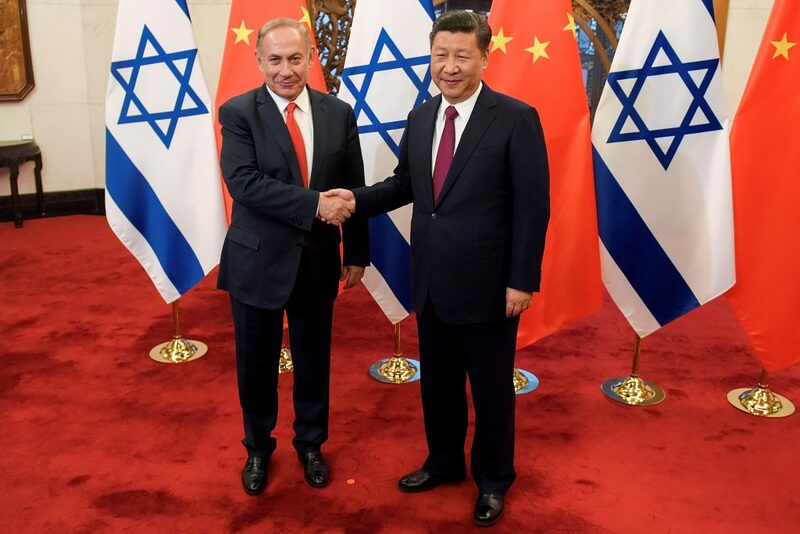 The Security Cabinet met in recent days to discuss Israel’s relationship with China, especially the growing business ties between Israel and that country. The Cabinet discussed the possibility of setting up a system that would evaluate investments by foreign entities in Israeli industry and infrastructure, and evaluate the security aspects of those investments. The trigger for the discussion is the proposal for the licensing of a new operator for Haifa Port – the same company that operates the Port of Shanghai. Security experts have discussed the issue with MKs, Ha’aretz reported, saying that the move could complicate the use of the port by the U.S. Navy. Israeli and American ships routinely conduct exercises together, and several times a year American vessels use Haifa to refuel or for rest and relaxation. Given the tensions between the U.S. and China, that relationship could be jeopardized if a Chinese firm is in charge of the port, the experts said. Joining the meeting were Economy Minister Eli Cohen, and top Ministry officials Shai Babad and Shaul Meridor. Cohen is not a member of the Security Cabinet. In a statement, the Prime Minister’s office did not confirm or deny that the topic of the meeting, saying only that it took place, and that it was not customary to discuss details of such meetings in the media.